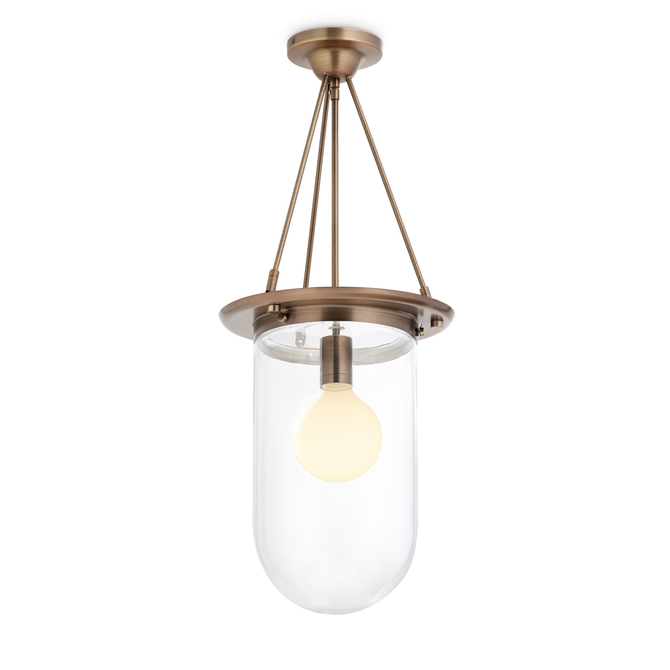 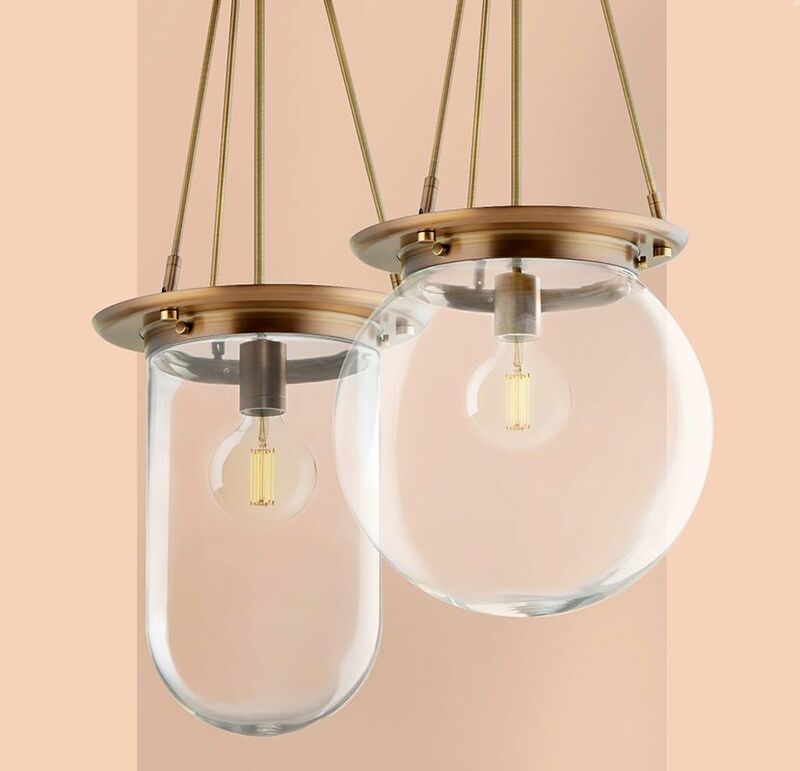 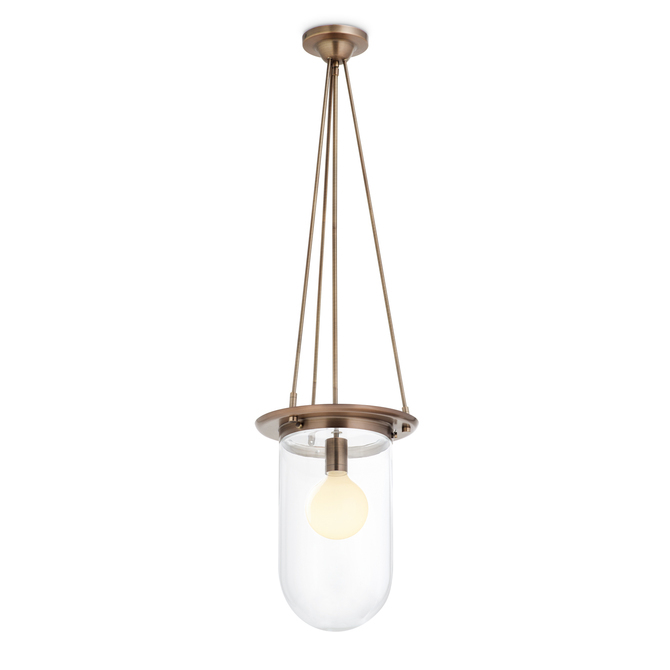 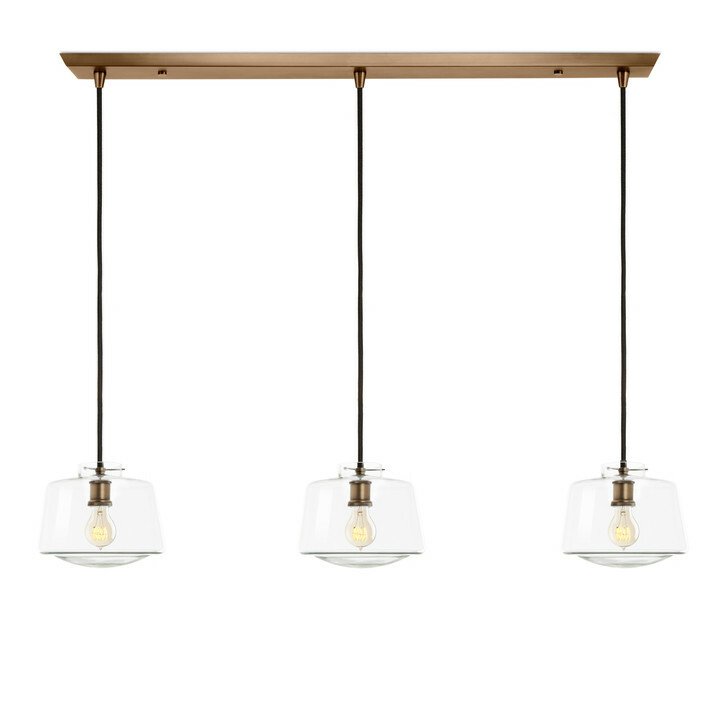 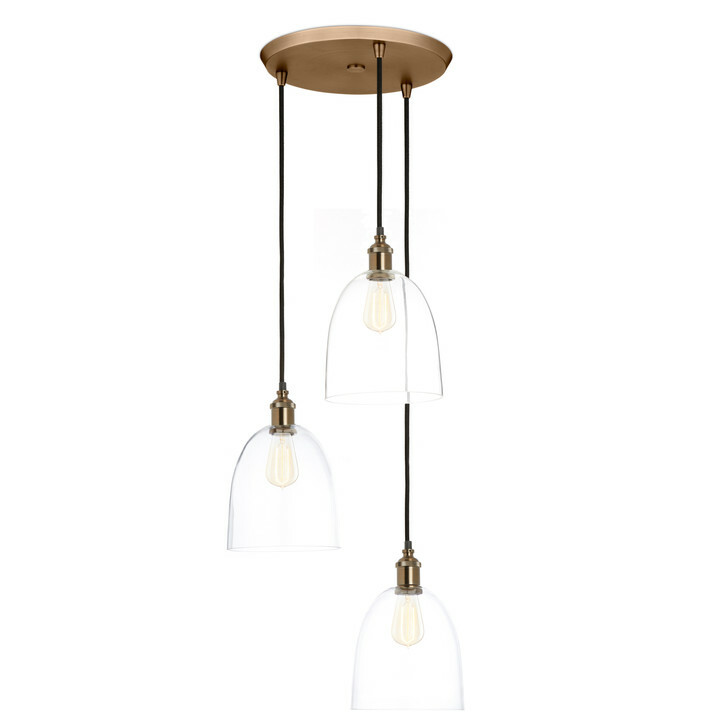 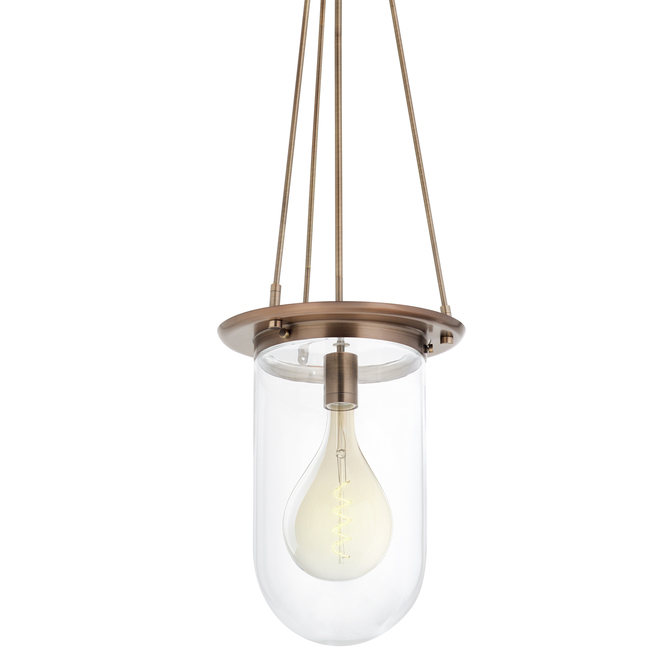 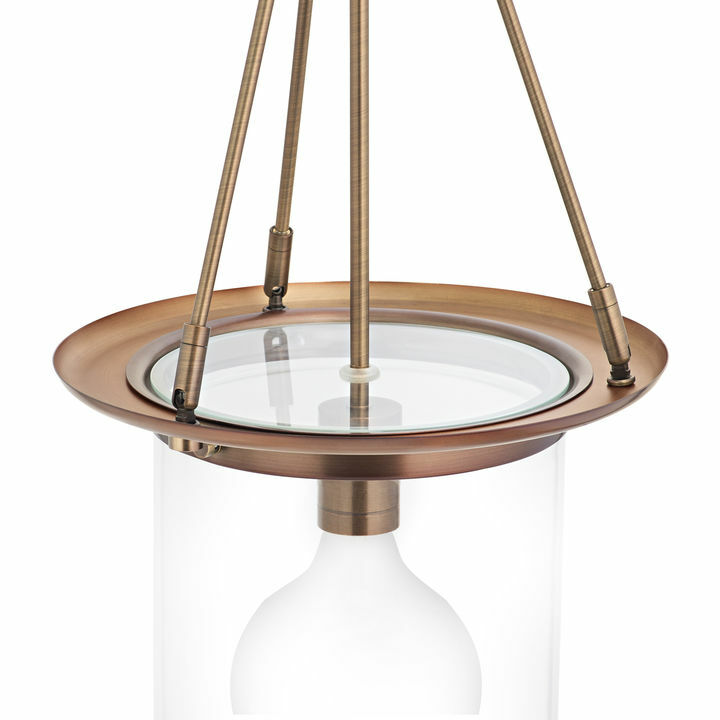 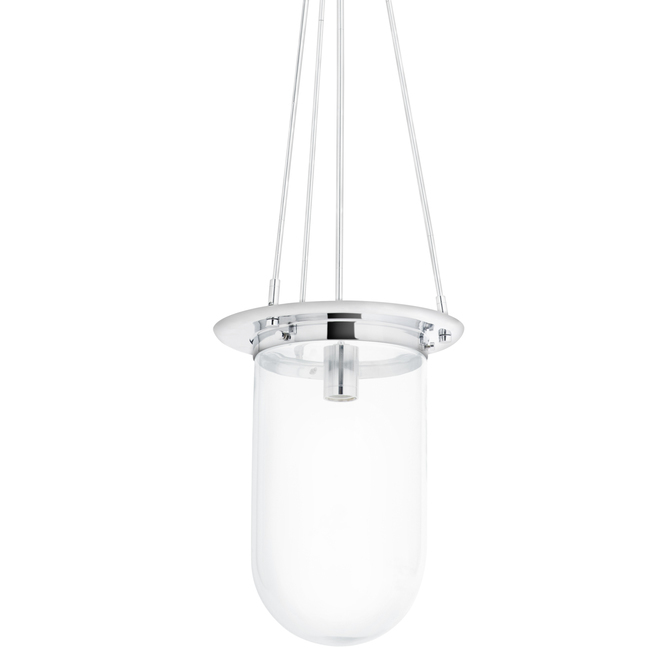 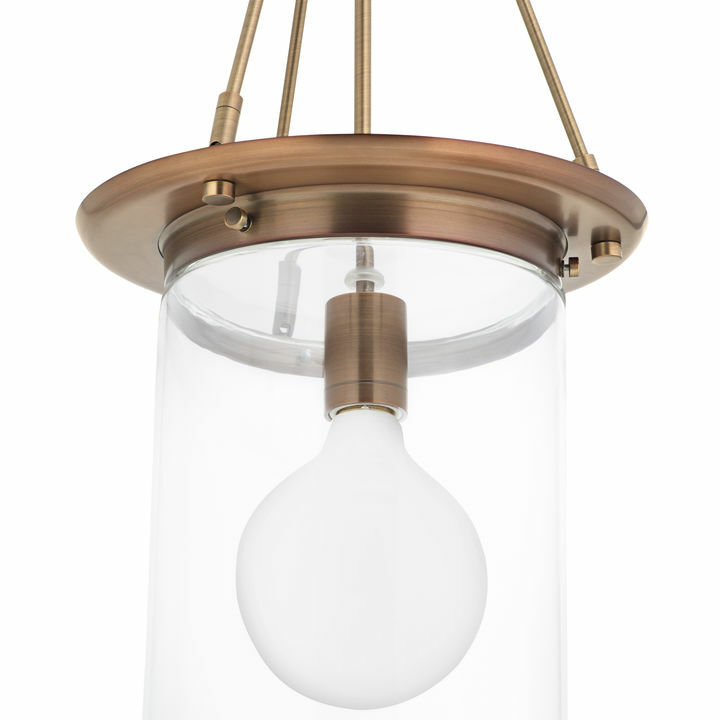 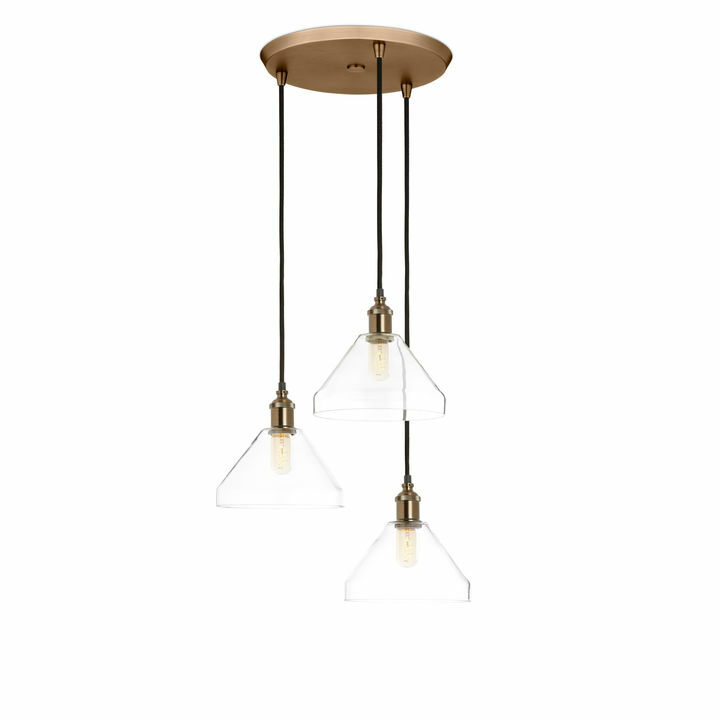 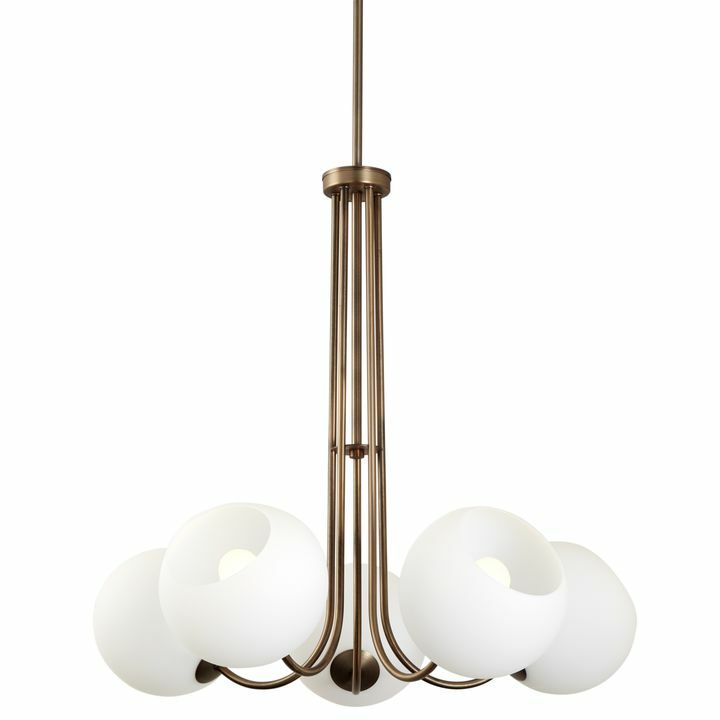 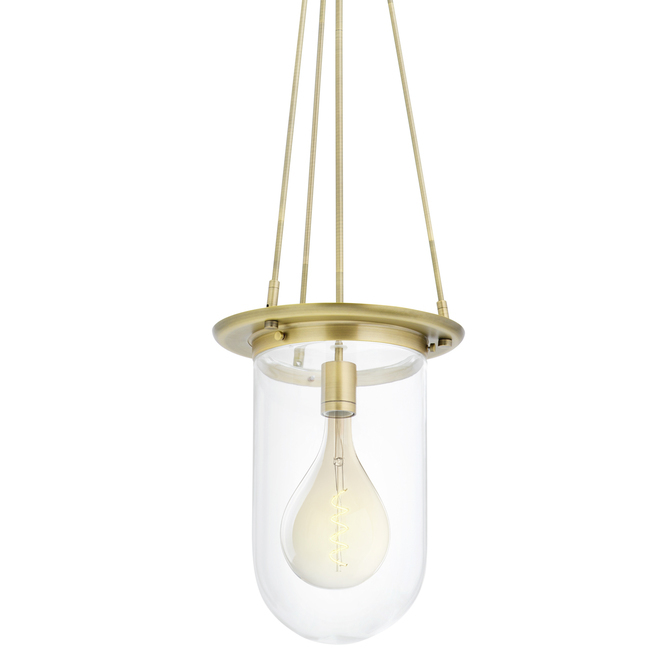 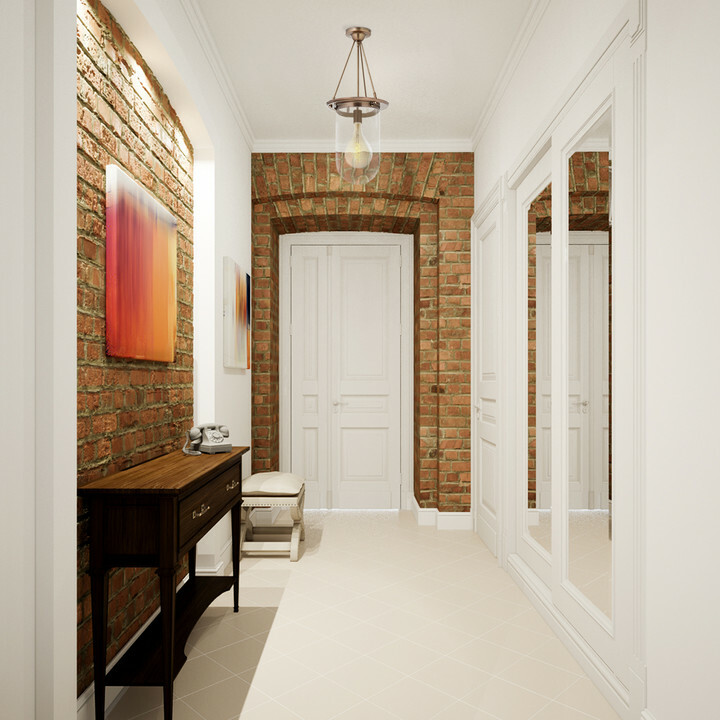 There are only 37 available of the Regent Pendant with Clear Pill Shade, Bronze. Your selected quantity has been adjusted. 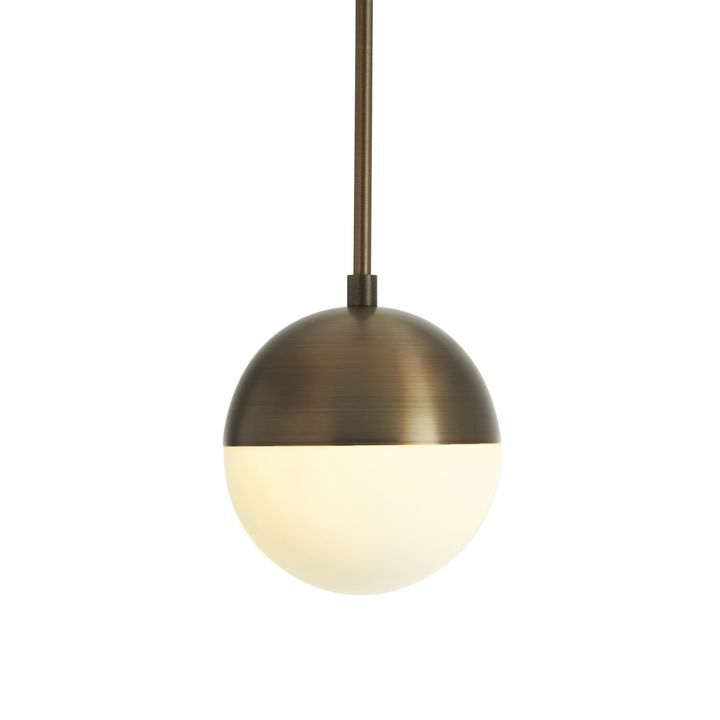 This refined pendant highlights a classic, simple silhouette. 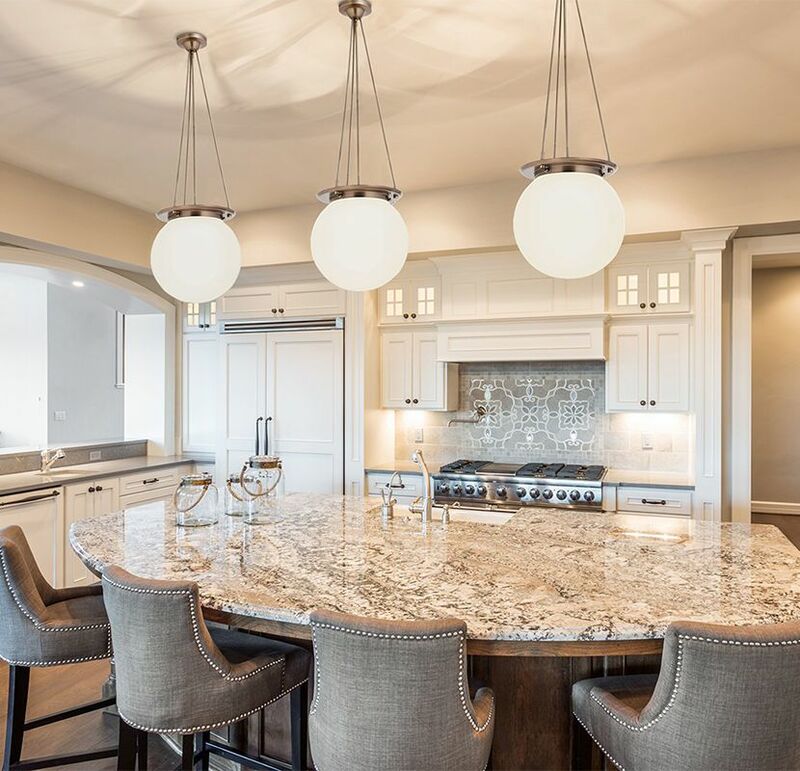 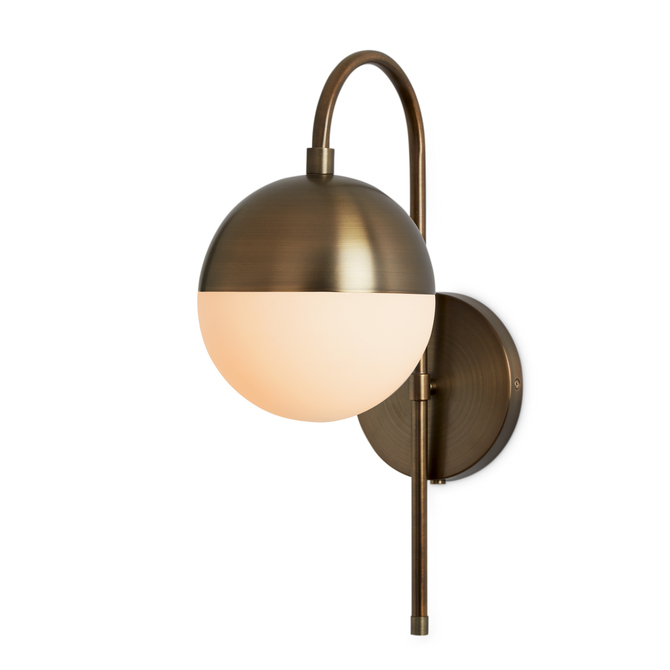 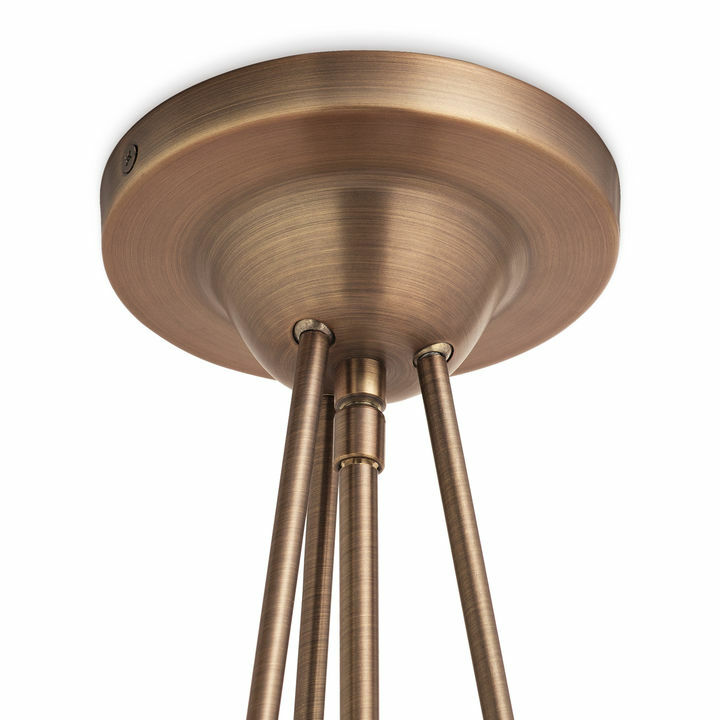 Features a single clear pill shade suspended by three slender down rods and circular canopy, all in a classic bronze finish. 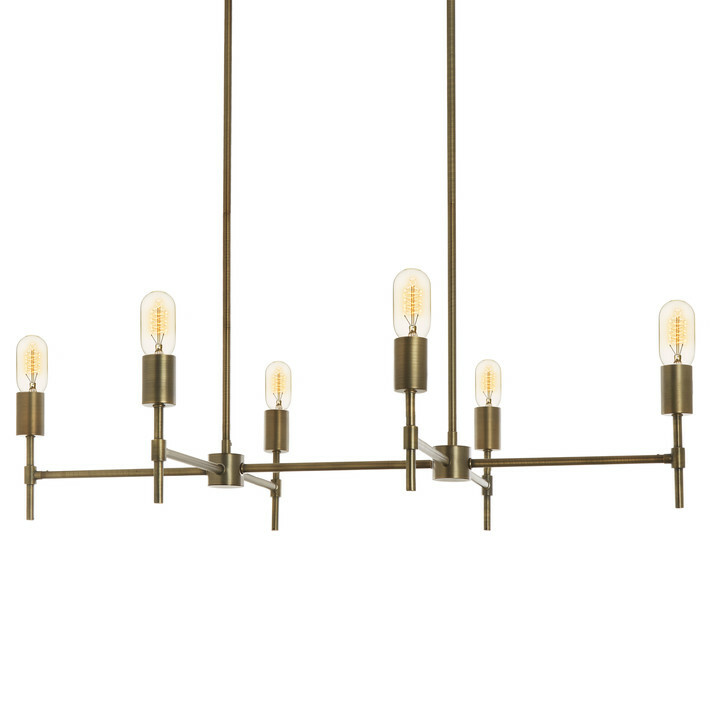 Perfect for an entryway, hallway, or above a small dining table.